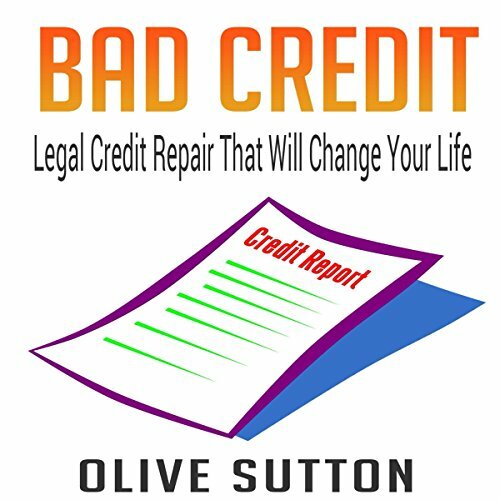 Showing results by author "Olive Sutton"
Do you want to know how to establish credit, maintain, manage, and fix it when it's broken? Maybe what you want is a better living that is free of harassing phone calls from creditors. Or do you want to know how to get out of debt, avoid overspending, clean up your credit report and establish good credit? If your answer is yes - then this will be the best message you ever hear this year.